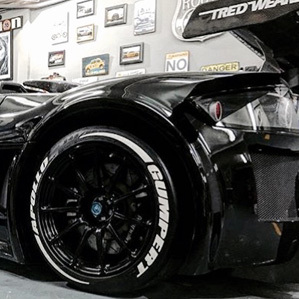 IT’S ALL ABOUT THE TIRES! 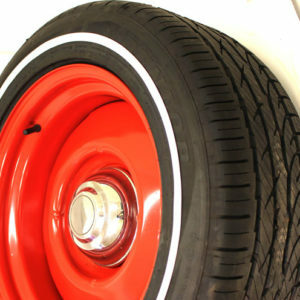 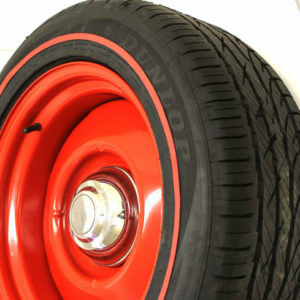 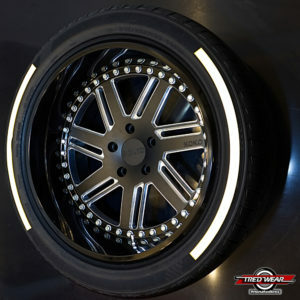 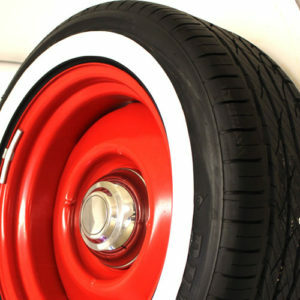 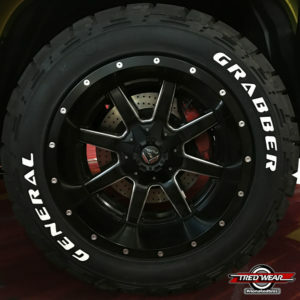 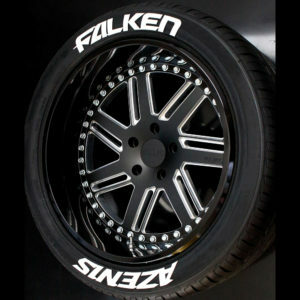 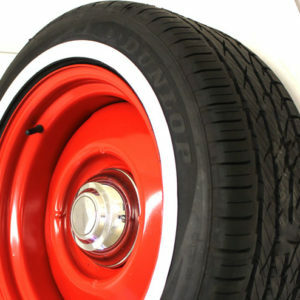 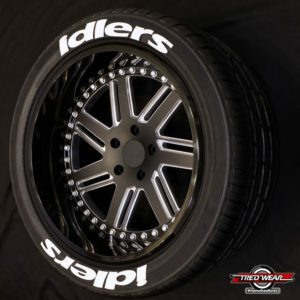 Our raised white letter tire inserts allow you to turn any black wall tire into a REAL raised white letter tire. 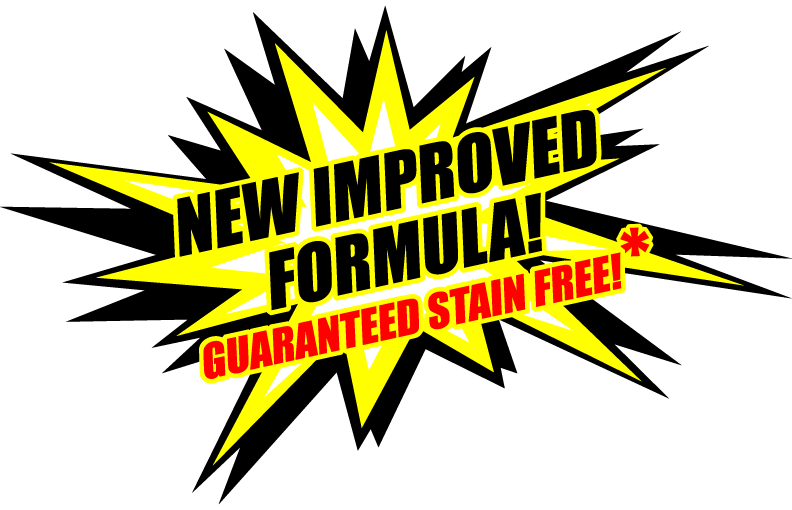 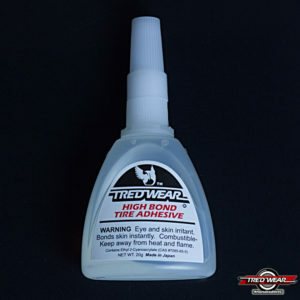 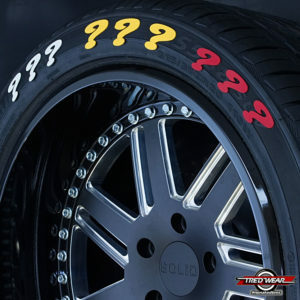 Never again will you have to struggle with tire paint pens and tire markers . 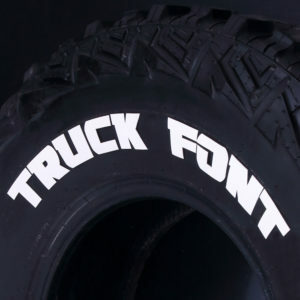 Make your own white letter tires using our REAL rubber raised white letter tire kits (patent pending). 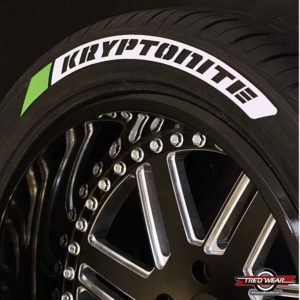 They adhere permanently to the sidewall of your tire in seconds. 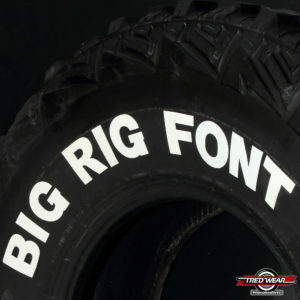 White Tire Paint pens cannot compare the performance of our REAL rubber letters. 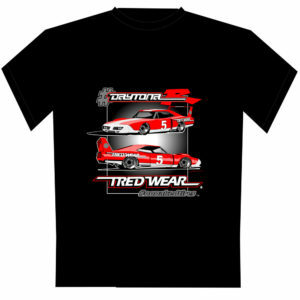 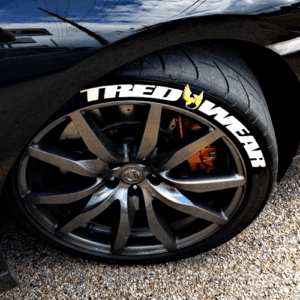 Whether you are trying to shout about your favorite sports team, advertize a business, or add a nostalgic look to your ride, TredWear offers the ultimate answer. 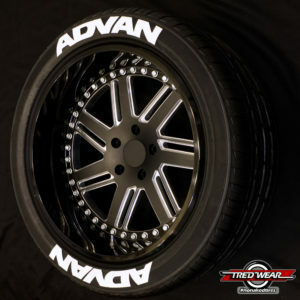 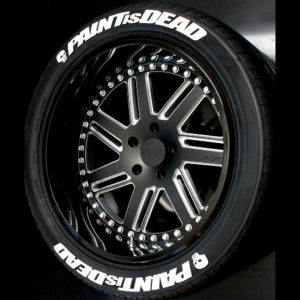 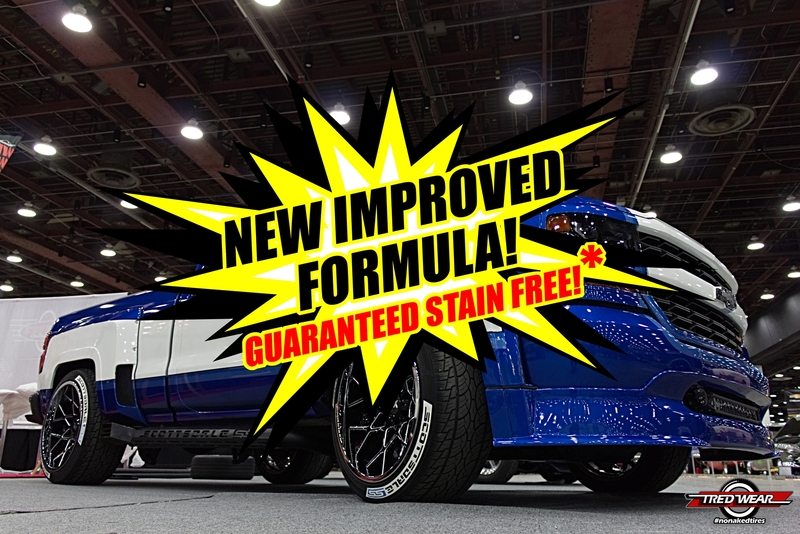 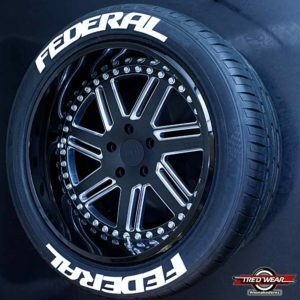 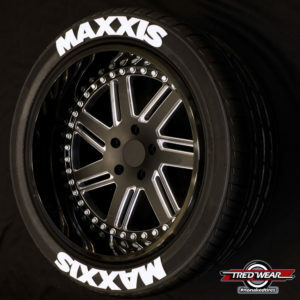 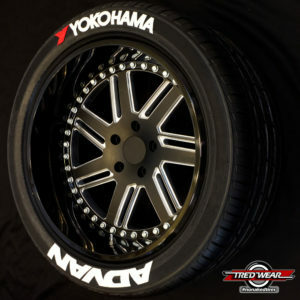 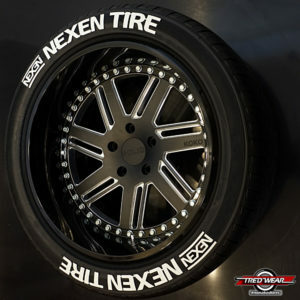 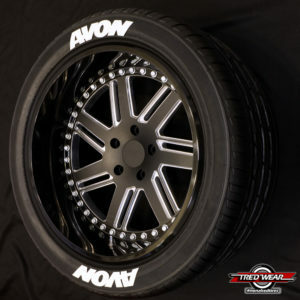 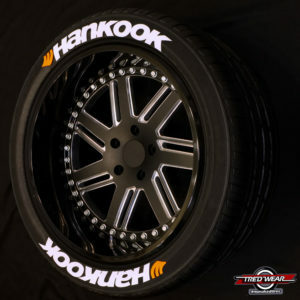 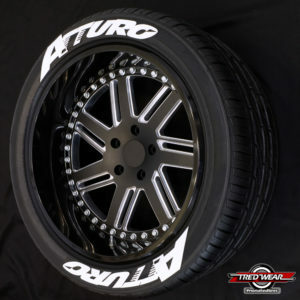 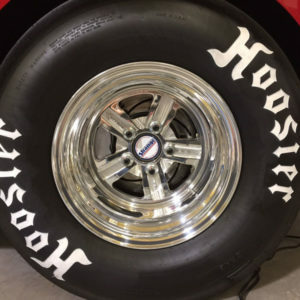 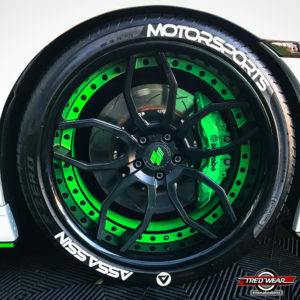 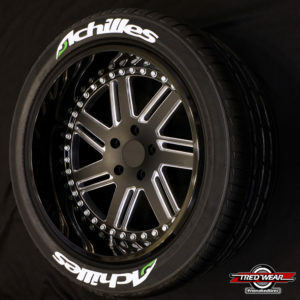 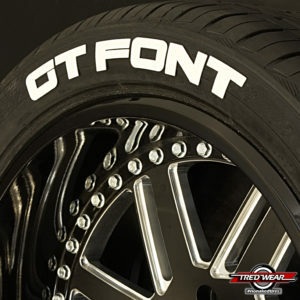 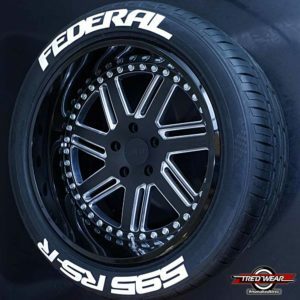 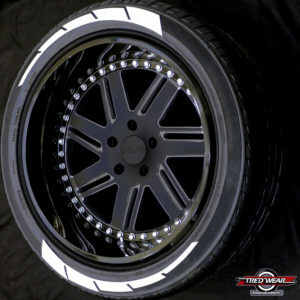 Try a set today on your sports car and create your own low profile white letter tires, or add a visual POP to your Motorcycle that will turn heads. 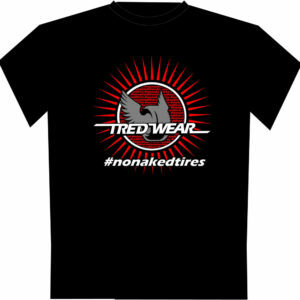 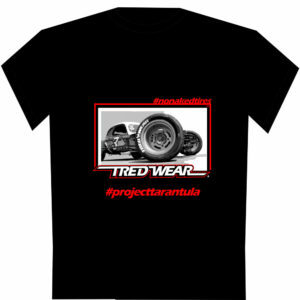 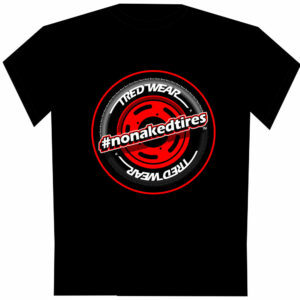 But WHATEVER you do….. Don’t let your tires go ROUND NAKED! 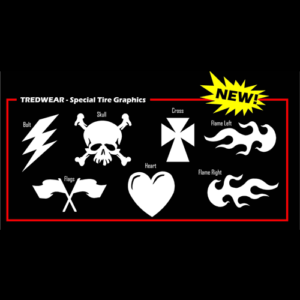 Dress them with TredWear Graphics and Lettering Kits. 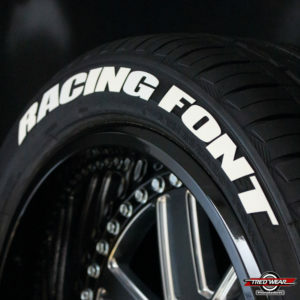 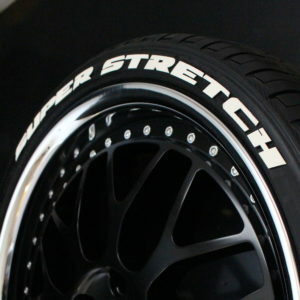 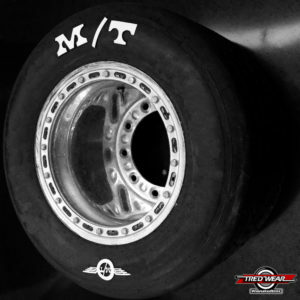 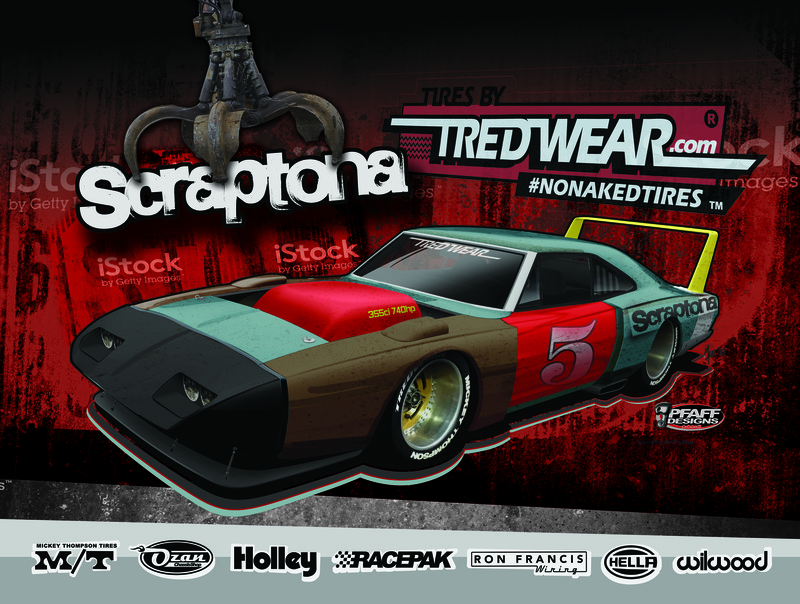 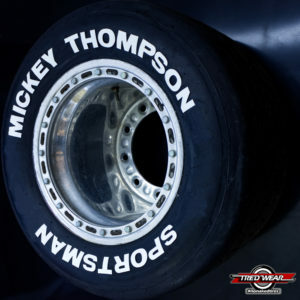 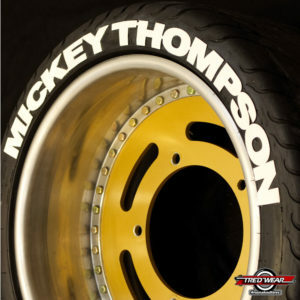 WE’VE GOT THE BEST TIRE GRAPHICS ANYWHERE!